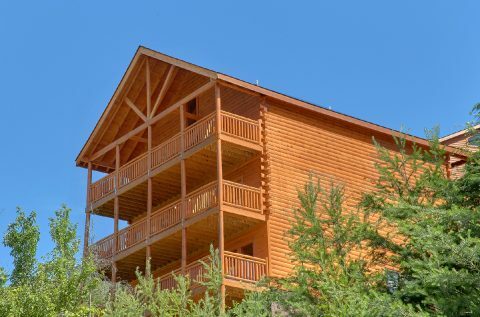 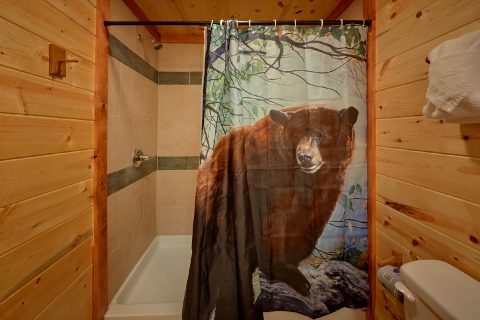 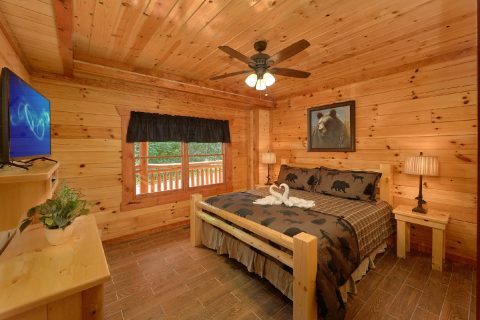 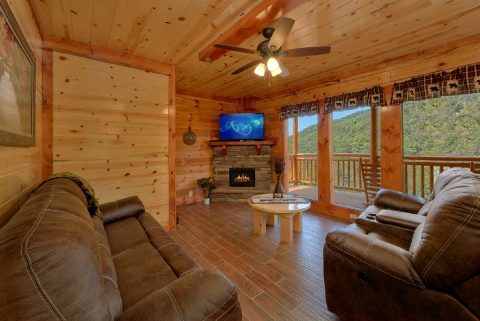 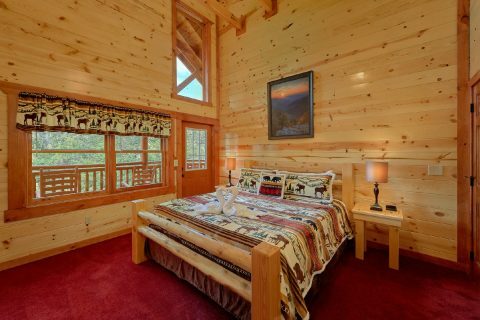 Get ready for an incredible Smoky Mountain vacation when you book "Marco Polo," a large, 8 bedroom cabin lodge in the picturesque Black Bear Ridge Resort area of the Smoky Mountains! 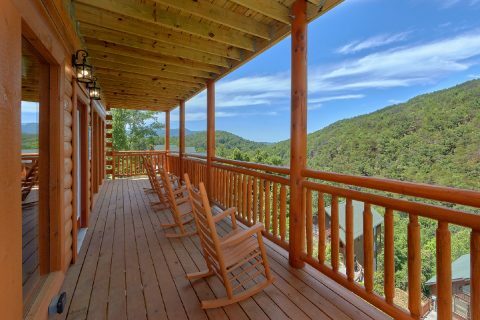 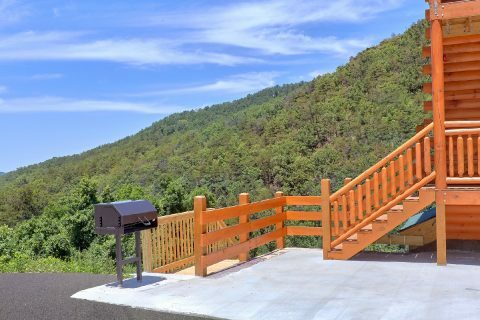 From this cabin's prime location in the Smokies, guests can easily reach the biggest sights in nearby Gatlinburg and Pigeon Forge, TN. 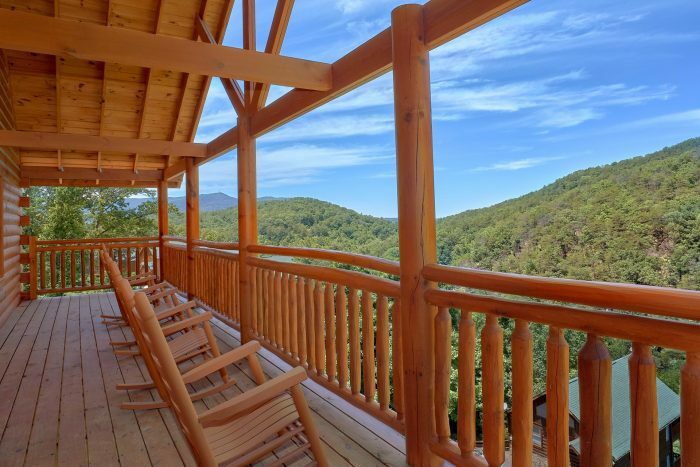 While you can always explore top attractions like Dollywood and the Historic Old Mill in town, you can also easily reach the unspoiled beauty of the Great Smoky Mountains National Park via Wears Valley. 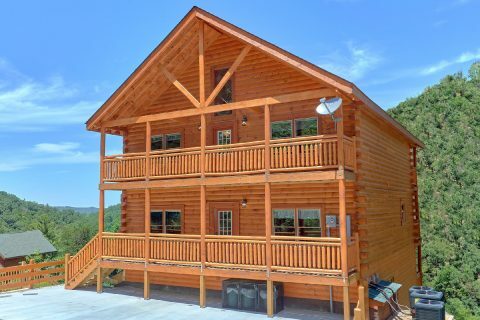 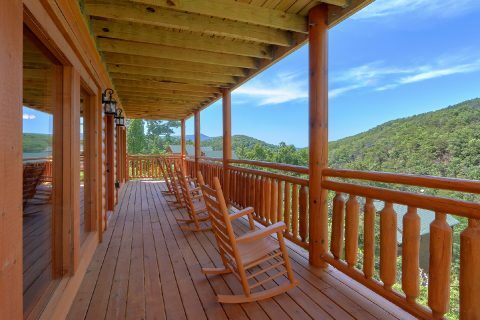 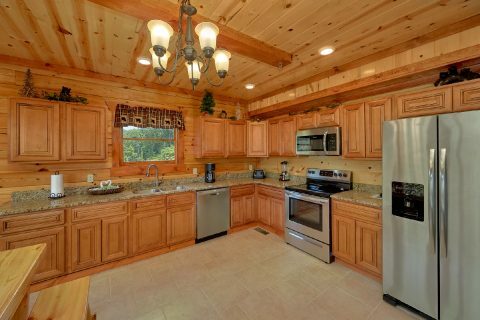 Step into the main level of this spacious cabin rental and you'll find an open living room that's a perfect gathering place for your friends and family. 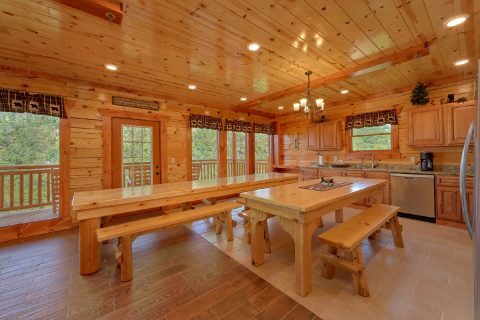 A cozy electric fireplace keeps the living room warm and inviting and the nearby full kitchen is the perfect place for preparing delicious meals for the whole group. 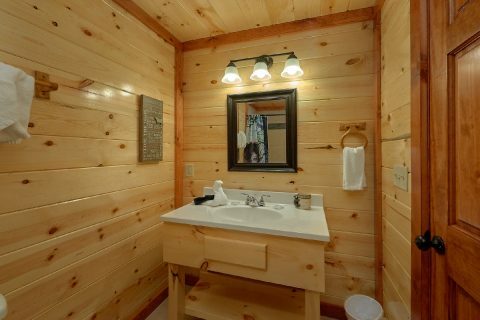 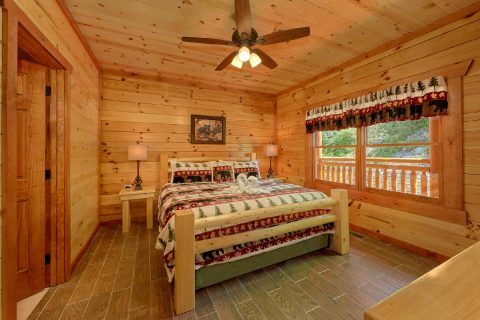 Better yet, this cabin comes complete with luxurious amenities that are designed to make your stay a true delight! 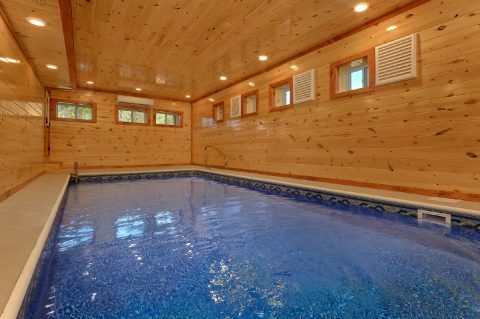 With your rental's private indoor swimming pool, you can enjoy taking a relaxing dip any time of the year. 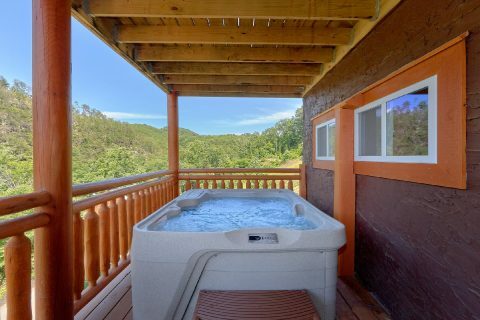 You can also take a soothing soak in your cabin's outdoor hot tub. 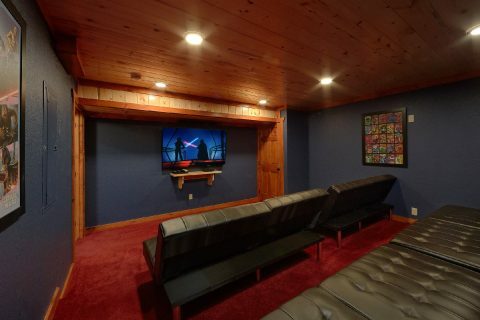 Ready for a fun movie night? 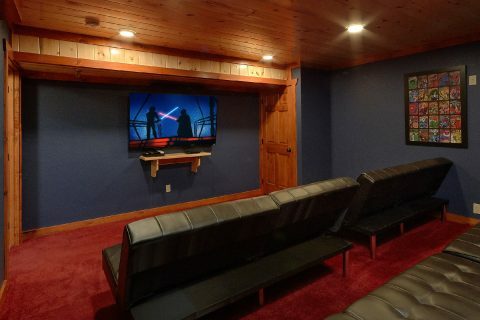 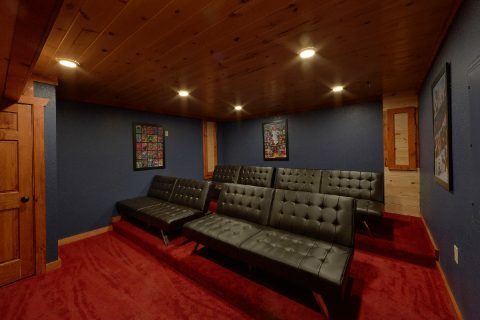 The theater room offers a quality movie experience in the convenience of your rental. 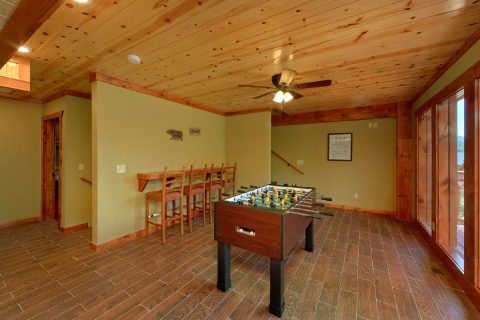 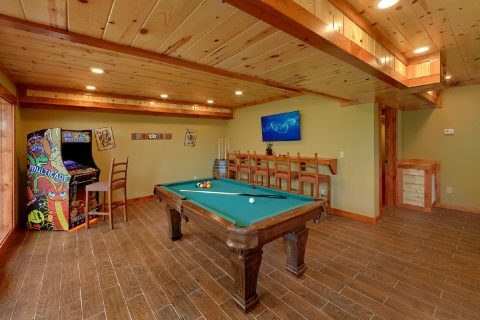 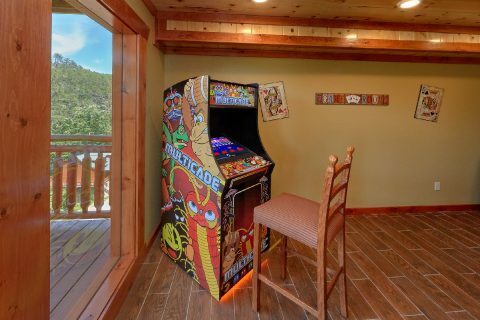 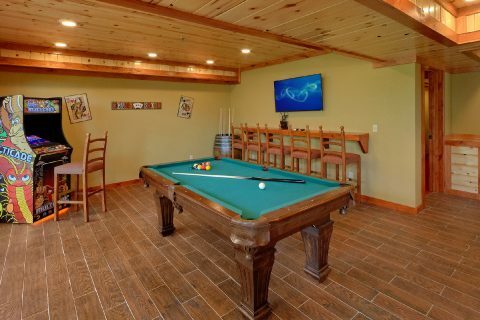 Your cabin also comes complete with a pool table and a multi-cade arcade game to enjoy during your stay. 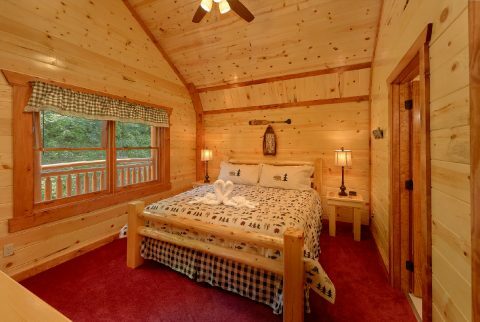 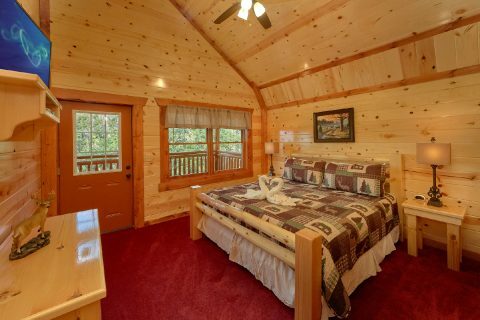 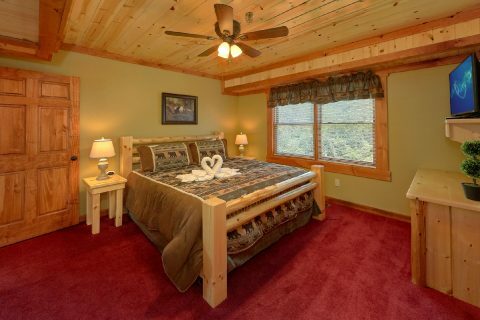 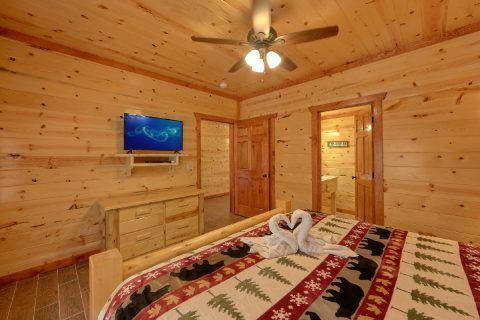 For getting a good night's rest on your Smoky Mountain vacation, this cabin provides 2 bedrooms with king beds and private baths on the main level, 4 bedrooms with king beds on the upper level, and 1 king bedroom and 1 bedroom with two sets of twin bunk beds on a lower level. 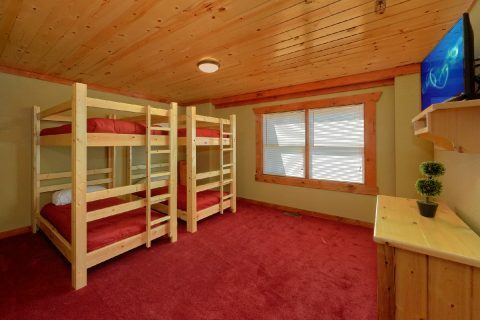 With 4 futons in the theater room, this cabin can comfortably sleep up to 22 guests! 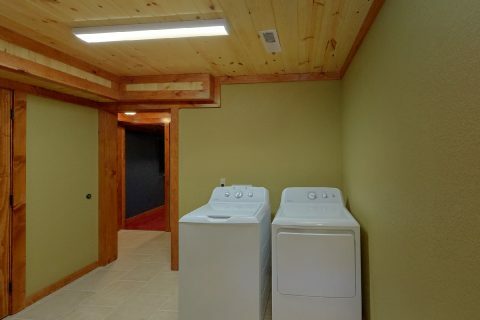 Lastly, "Marco Polo" comes complete with practical features like a washer/dryer and a charcoal grill. 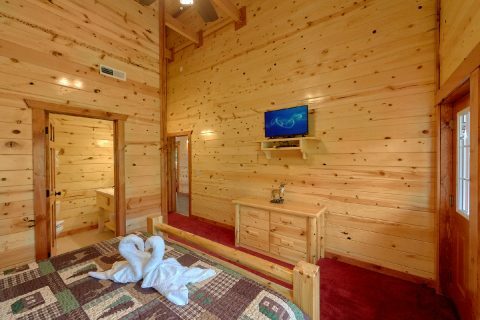 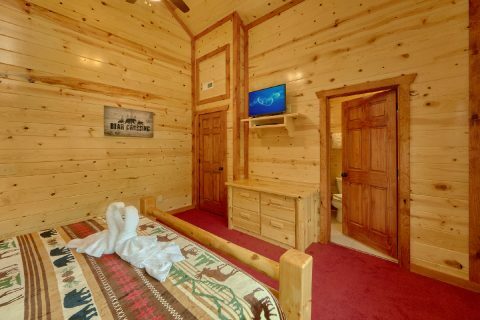 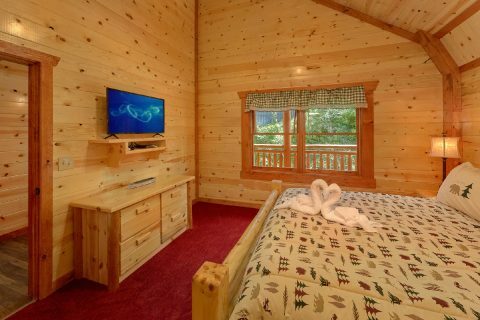 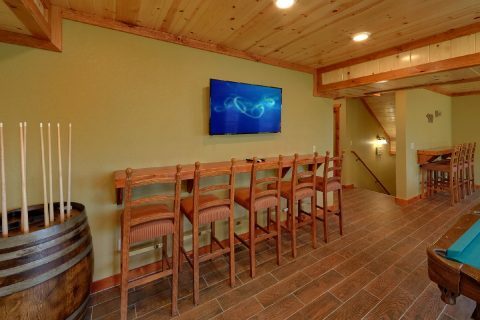 Reserve this 8 bedroom cabin with a private pool and theater room with Cabins USA Gatlinburg today to save 15% on your nightly rate!